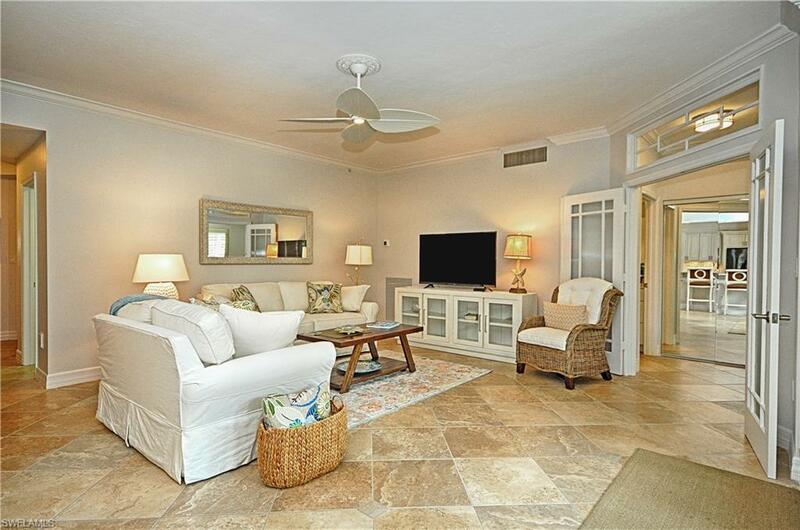 451 Bayfront Pl #5203, Naples, FL 34102 (MLS #218052608) :: Clausen Properties, Inc. When style and sophistication collide with substance you have something that everyone is certain to envy. 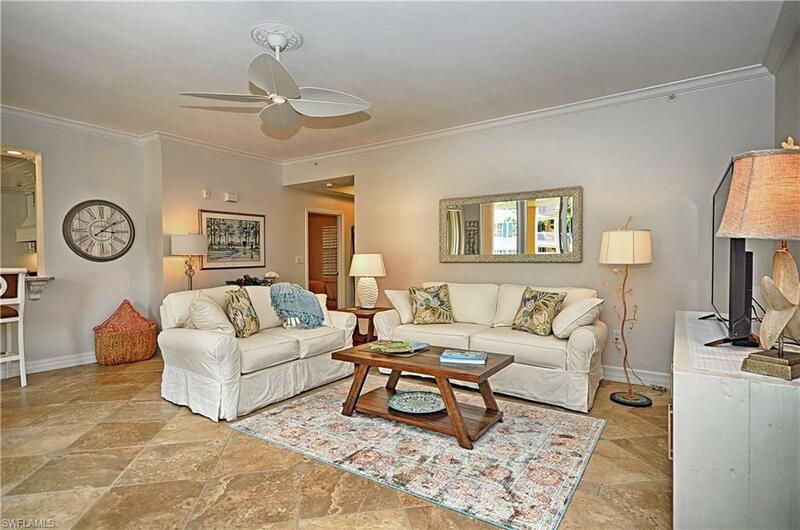 Tired of low ceilings, old buildings and tiny condo'syou'll appreciate this 3 bedroom 3 bath in one of Naples most convenient downtown locations "Bayfront". 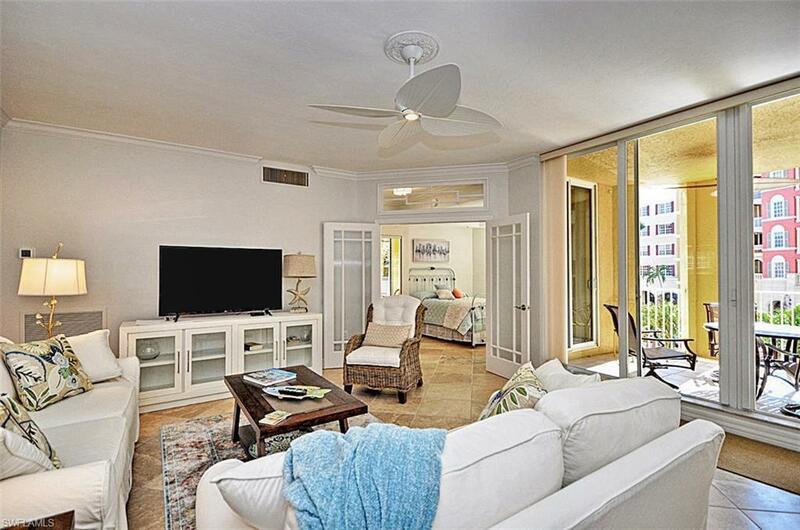 Light and airy open space convenience with all living areas surrounding your over-sized outdoor patio. Enjoy the Bayfront lifestyle with on-site dining, shopping and recreation activities. Ride your bike to the beach or stroll to famous Fifth Avenue. 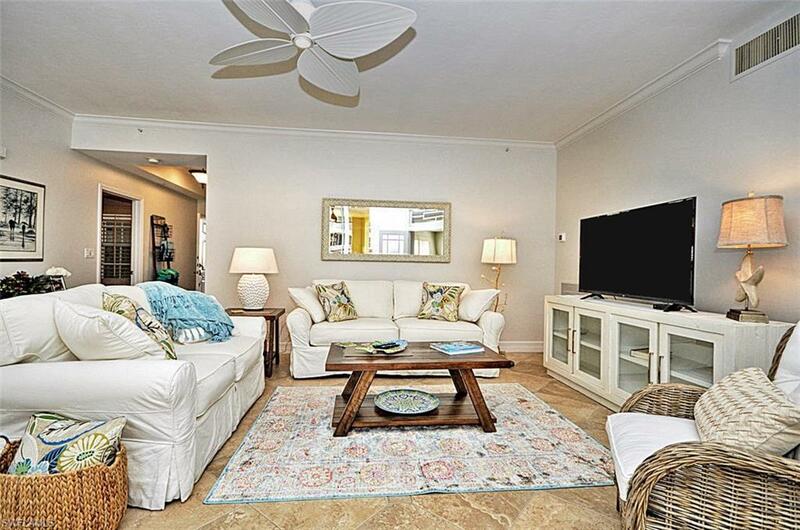 Bayfront is the perfect setting offering secure building, parking garage, two pools, BBQ areas, community center and two tennis courts to complete any vacation. Offered delightfully furnished with tile though out, fresh quartz & backsplash and upgraded hurricane impact glass. Here is your chance to experience a downtown Naples "Hotspot".